With the name “Ribadeo de Tapeo”, the Galician council of Ribadeo (in the province of Lugo) has launched an initiative to promote its gastronomy and the tourism in the area. It started last May the 10th and will finish next Sunday May 18. Ribadeo is a nice village in the eastern cost of the province of Lugo, in the border of Asturias. It is well known for the beauty of its seaside, its liveliness, and its gastronomy based on veal, fish and seafood. 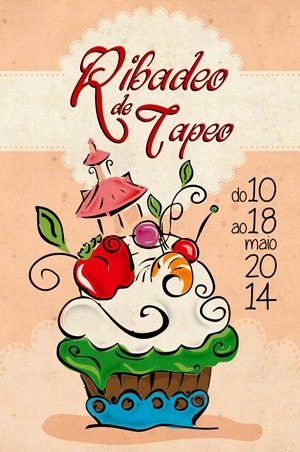 “Ribadeo de Tapeo” consists on a fair of tapas taking place in many of the bars and restaurants of the municipality, included small towns belonging to Ribadeo as Rinlo. Every bar or restaurant offers a tapa for 1,30€, and the most important thing: many of them are gluten-free! 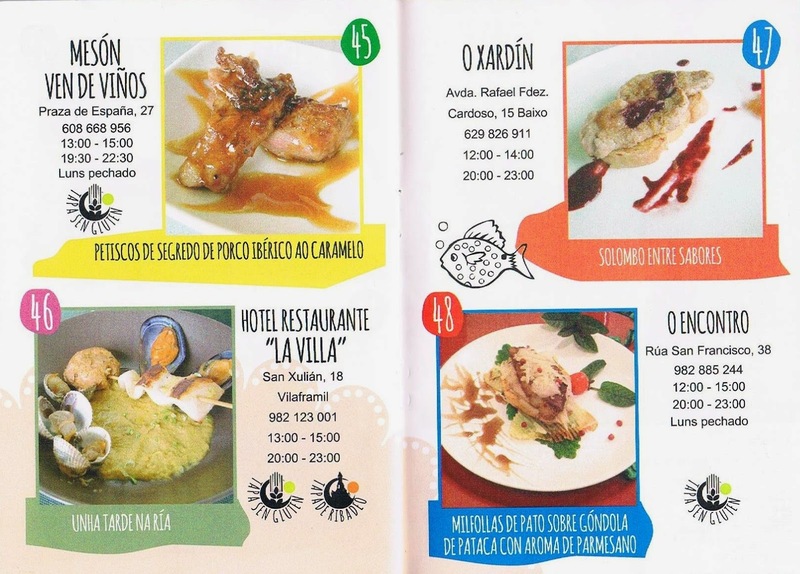 In the leaflet of the fair, a symbol point out the GF tapas. There will be several awards for the restaurants, one of them given by the public. I will be there and I will tell you, hope to see you in Ribadeo! que pena que me pille lejos!